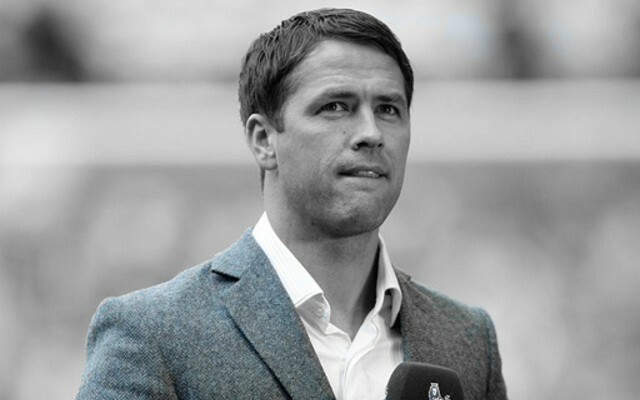 Michael Owen is yet again out to prove he’s without question the worst pundit around, tipping Chelsea to win the FA Cup and completely dismissing Arsenal’s chances of lifting the trophy for a third year running (via Sport Lobster). The former Manchester United & Liverpool striker claims Guus Hiddink managing the Blues is a good omen, and believes Chelsea are the favourites for the title – despite their unbelievably poor form this season. He went on to say that Everton were his second choice for the cup, tipping Roberto Martinez’s side to have an excellent cup run. “Guus Hiddink last time he was in charge of Chelsea he won the FA Cup and I think that’s a good omen,” he wrote. “I think they’re coming into a bit of form, their last performance was really good and I think they could have a real strong attempt at winning this year’s competition. “The other team that I like, which might not be fancied by too many people, are Everton. I’ve been watching Everton quite closely recently – they can score goals, they are conceding a few too many, but they have a got a decent defence. “I really like the full-backs, I really like John Stones at the back. [Phil] Jagielka’s about to come back into the fray as well. With Owen tipping Chelsea or Everton to lift the FA Cup this season, naturally both teams will go out during the third round this weekend against Scunthorpe and Dagenham & Redbridge respectively. Chelsea have been in absolutely disastrous form this season, and while they’ve unquestionably improved since the firing of Jose Mourinho, lifting the FA Cup still seems beyond them. Everton have been in excellent goalscoring form, but their defence has been shocking. Plus, the fact that they are still in the Capital One Cup combined with their rather small squad, suggests they could struggle to challenge on all fronts. Owen never gives Arsenal the praise they deserve, and consistently tips us for failure. His views and opinions seem totally arbitrary, and don’t appear to be based on any semblance of a rational thought. Owen has yet again made himself an absolute laughing stock, and the fact he keeps getting work with the likes of BT Sport continues to be one of life’s biggest mysteries.